The OSGi Alliance Expert Groups are meeting in Darmstadt at the end of June. As we will have many of the OSGi Expert Group members in town the Darmstadt JUG and IoT Hessen have kindly arranged a meetup on the evening of Tuesday June 28. 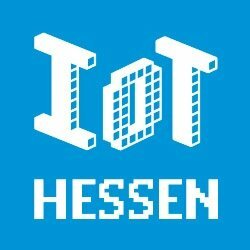 The meeting will run from 18.30 to 20.30 after which I believe everyone will retire for some well earned German Beers. Thanks also to Deutsche Telekom / Qivicon who are hosting the event at their offices at T-Online-Allee 1, Darmstadt. Registration is essential. 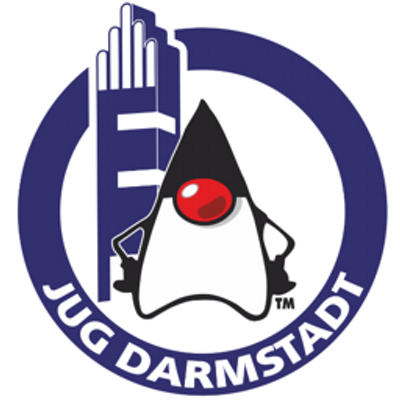 Please visit the Darmstadt JUG meetup page to secure your spot and find out more details. Ad of course a special thanks should also be extended to Software AG who are hosting all of the Expert Group meetings for the OSGi Alliance that week which means everyone will be in town. Want to learn about OSGi in Hungary?